A good order is the foundation for a good living. You have heard that, haven’t you? 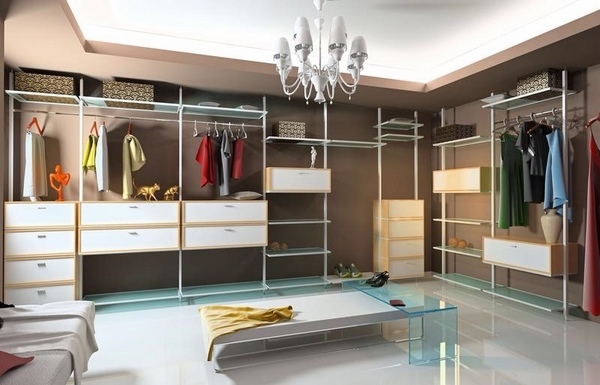 Everyone knows how challenging can be to find enough storage space for all the clothes, shoes, bags and various garments. 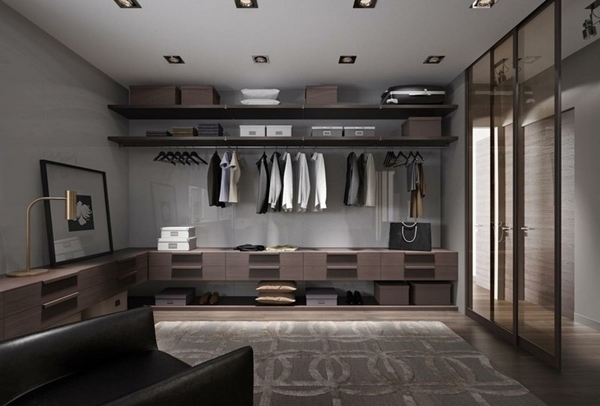 We will show you 50 stylish walk in closet design ideas – a private zone which accommodates all your clothes and accessories and keeps your home free of clutter and mess. 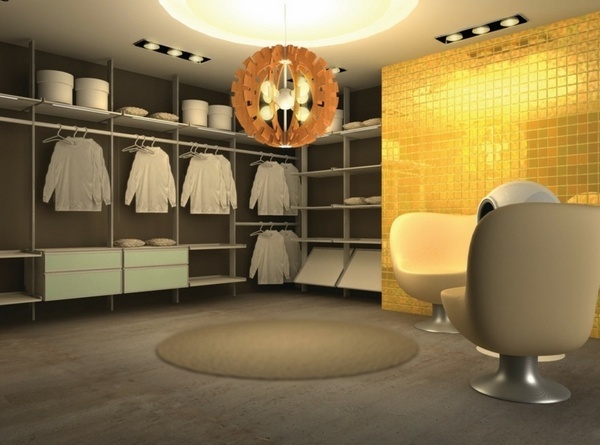 A modern walk-in closet is no longer showing your financial, social status or well-being. 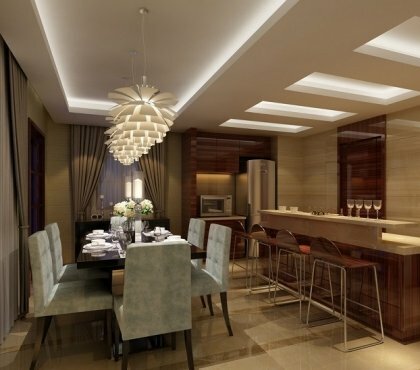 It is a way to live up to date with the need of modern times and keep your belongings organized at all times. 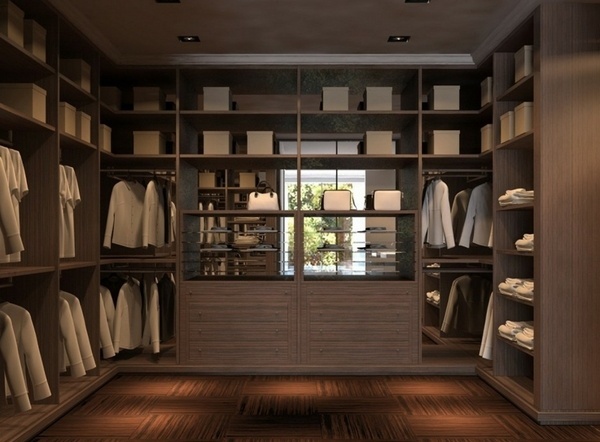 Although many women dream of a vast walk in closet, the actual size is not the most important factor for a closet, it is the way it is organized. If you could spare a room for a closet, the better, but it is quite possible when you lack space, to arrange a closet in a niche in the wall. 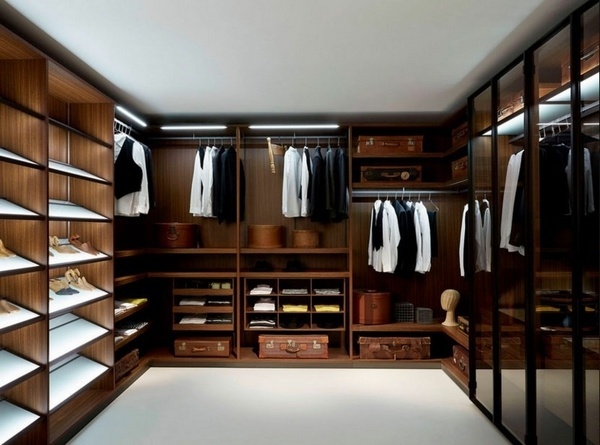 Walk in closet design ideas – how to plan the design? 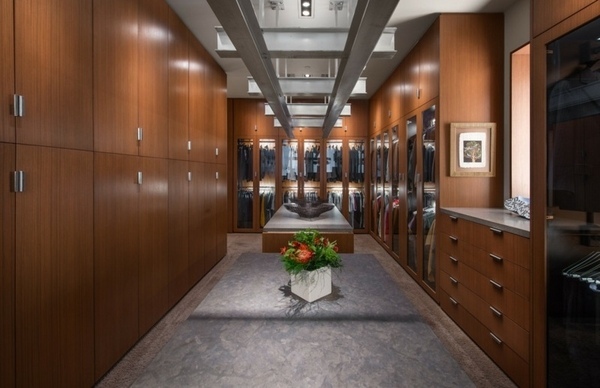 The design of a walk in closet always brings up a lot of questions. It is difficult to take a quick decision, so you need to gather more information. 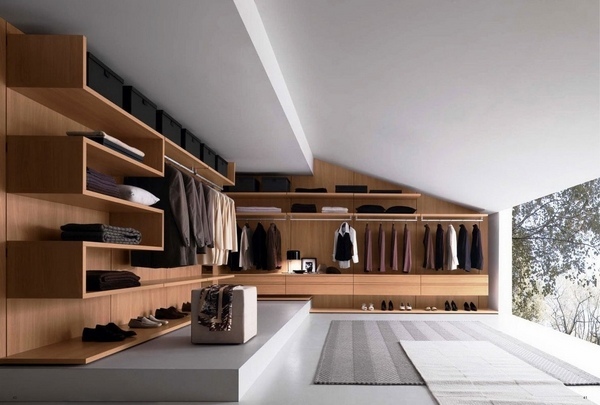 We hope that the walk in closet design ideas below will help you and you will be able to plan and organize your own closet. 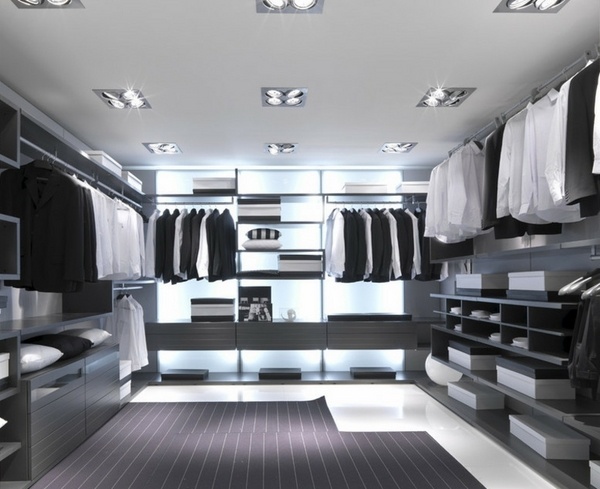 When planning your walk in closet design, you need to consider the room size and especially, the lighting. 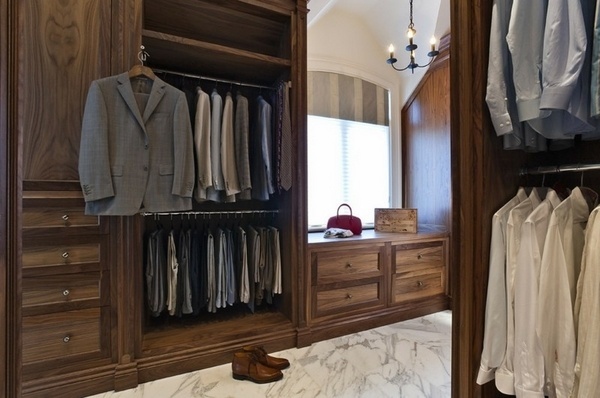 Closets usually have direct access from the bedroom and often they are a transitional space which connects sleeping area and bathroom. 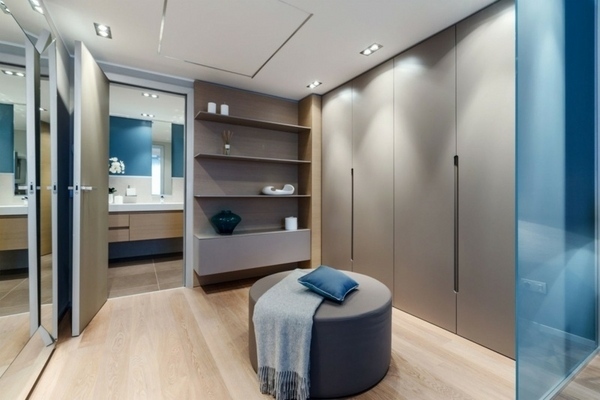 Modern handleless wardrobes and cabinets will create a smooth visual connection between these areas and your master bedroom will look neat, pristine and spacious. 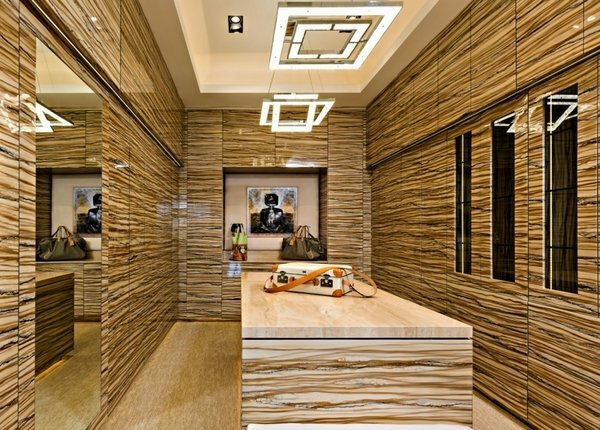 You need to decide what appearance you want for your wardrobes – do you prefer a wood, veneer, chipboard, laminate, wallpaper, plastic and various types of glass finishes. It is advisable to consult with professionals who will be able to give life to your ideas. 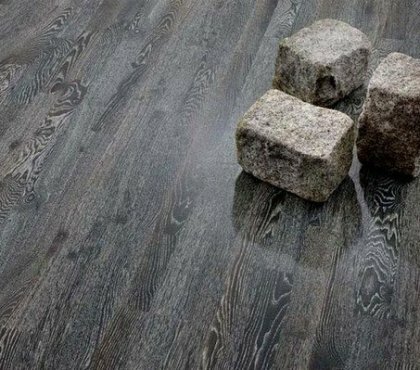 Think of the flooring – do you want a soft carpet on which you can walk barefoot or you prefer hardwood flooring? 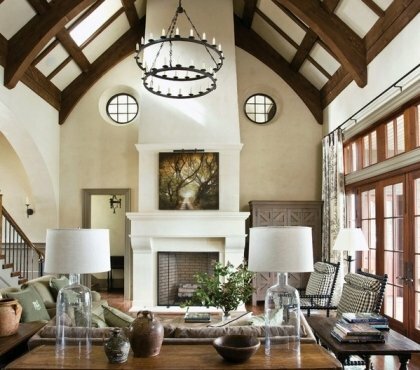 Do you prefer an ottoman, a sofa or a chair? Do you have enough space for a dressing table? 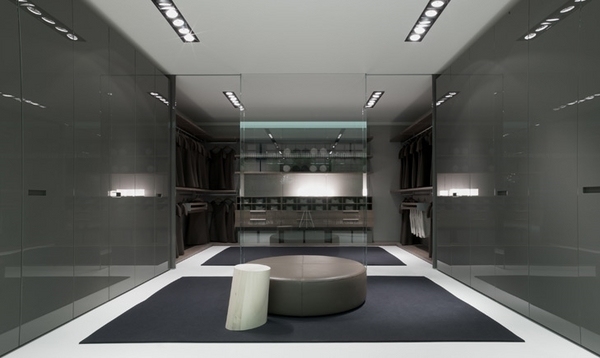 A very important element in the closet is the mirror. 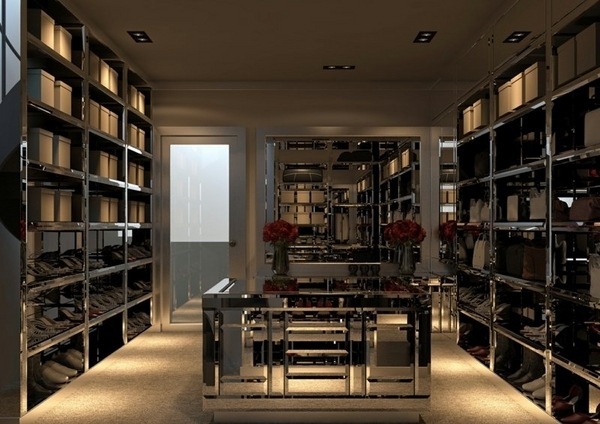 For small closets a mirrored wardrobe door will do the trick, and if the space is larger enough, multiple mirrors can be arranged so that you can see your outfit from different angles and decide whether to wear it or not. 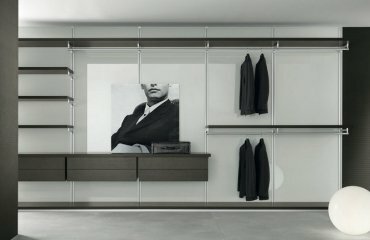 Choosing the right furniture is the key to the functional, comfortable and modern walk in closet design ideas. This means that having cabinets and wardrobes may not be enough. 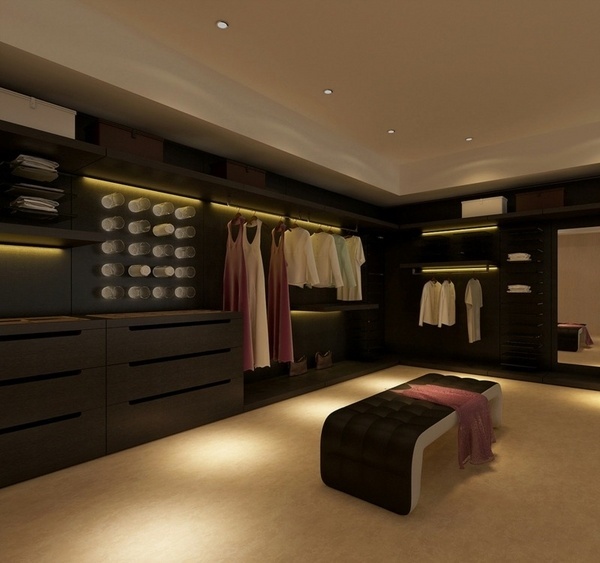 You need to plan your storage system in accordance with the type of clothes you wear. 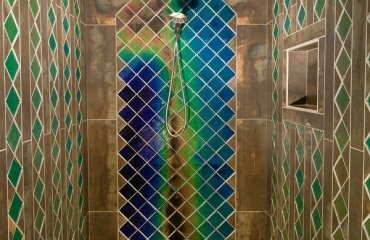 It will be best if you combine the types of storage and organization systems – racks and rods. 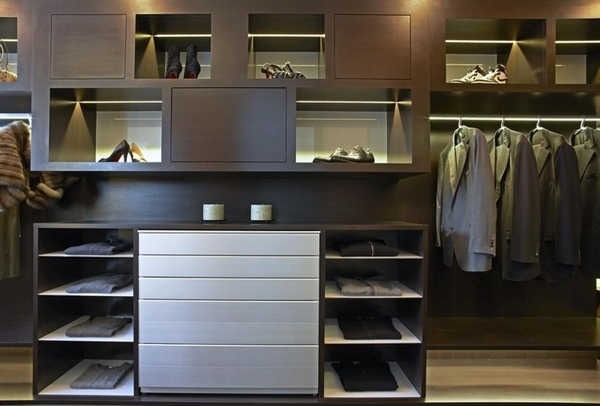 Cabinets, shelves, drawers, baskets – all these types of storage need to be combined in an efficient and functional way so that your closet is organized at any time. 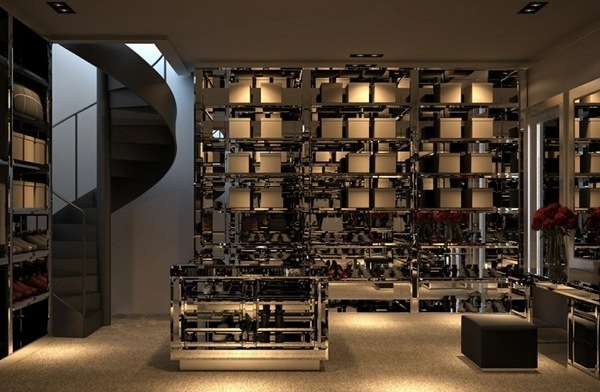 There are some general guidelines that will help you – boxes, stands and shelves for shoes should be placed at the bottom. The top shelf is used for storing seasonal items. In the middle part you can arrange clothes hangers. 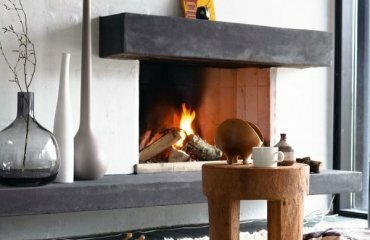 Side shelves are perfect for storing items that are frequently used. It is necessary to spare a separate box, shelf or a drawer for accessories, gloves, hats and umbrellas. 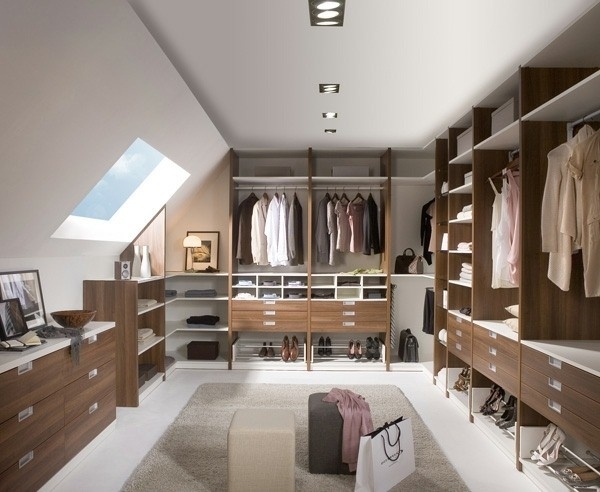 When planning the design of your walk-in closet, you need to know that every little room is in the house can be successfully transformed into a walk-in closet – the former children’s room, a small office, or a tiny bedroom. 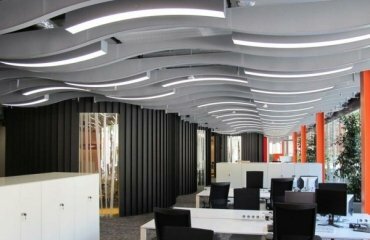 It will be best if you harmonize the furnishing style of the closet with the style of the other rooms in the house so that the overall style of the apartment has a feeling of uniformity and continuity. 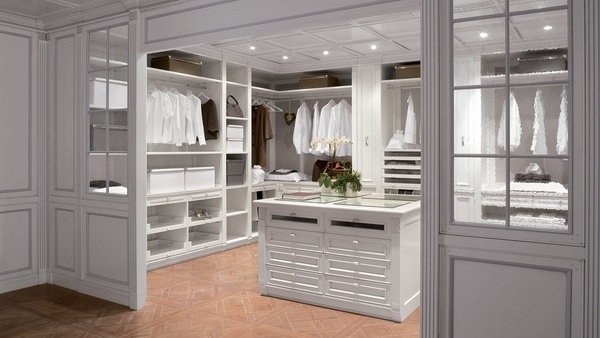 If the apartment is decorated in a country-house style, you should use the same style for the closet. 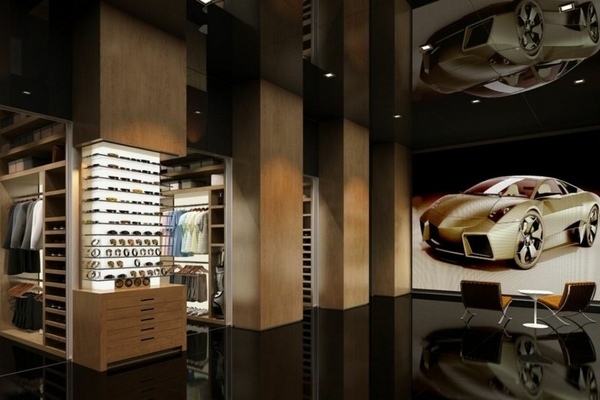 If the apartment is very modern the walk-in closet should reflect this style.